What kind of praise is it that your table is loaded so high that it can hardly be lifted and yet Christ is starving at the door? ... It is better that the poor should eat at your table than entertainers and persons of extravagant behaviour. 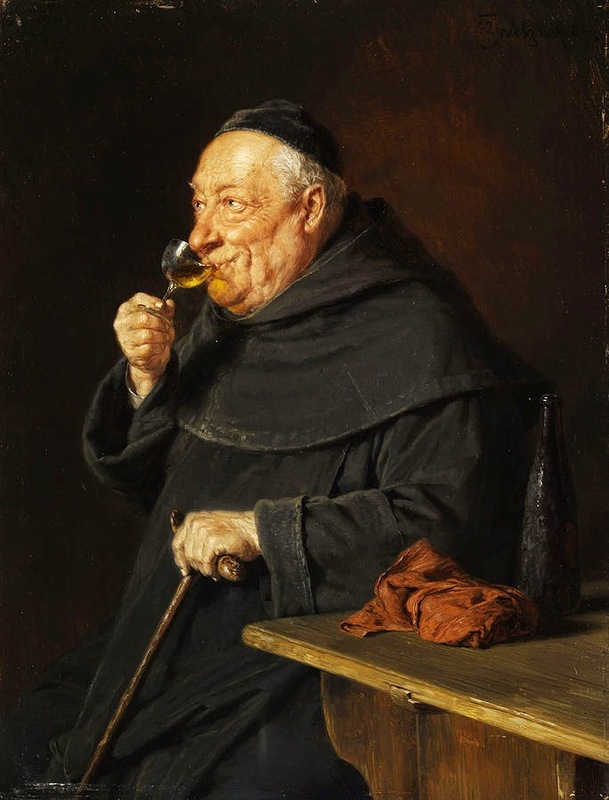 Avoid those who engage in heavy drinking, as blessed Jerome says, 'like the pit of Hell' ... Splendour in dress and the continual pursuit of drunkenness are insanity ... May you be the example of all sobriety and self-control. 280 Bede, EpEcg, ch. 4 (p. 407). 281 Boniface, Ep. 78 (pp. 170-1). The force of that last remark is somewhat weakened by the charge of drunkenness Boniface had laid on the Frankish episcopate in an earlier letter to Pope Zacharias: Ep. 50 (p. 83). 282 Alcuin, Ep. 285 (p. 444). Compare Epp. 20, 21, 230, 290 (pp. 58, 58-9, 374, 448). See Donald Bullough, Friends, Neighbours and Fellow-Drinkers: Aspects of Community and Conflict in the Early Medieval West (Cambridge: Department of Anglo-Saxon, Norse and Celtic, 1991), pp. 9-10. 283 Alcuin, Ep. 124 (p. 183); translated by Donald Bullough, 'What has Ingrid to do with Lindisfarne? ', Anglo-Saxon England 22 (1993), 93-125, at p. 124. 284 Theodore, Penitential, I.i.1 (ed. Finsterwalder, p. 288). Bullough, Friends, Neighbours and Fellow-Drinkers, p. 10, n. 18; Campbell, 'Elements in the background', p. 12. 285 Theodore, Penitential, I.i.2; I.i.4 (p. 289). 286 Council of Clofesho, AD 747, ch. 21 (H&S III, 369). 287 Alcuin, Ep. 8 (p. 33). 288 Boniface, Ep. 91 (p. 208). 289 Cuthbert was said to have abstained from all intoxicants: Bede. VSCuth. ch. 6 (pp. 174-5). See further Magennis, Images of Community, pp. 57-9. 290 S 626 (AD 956).